Synopsis Live From Tokyo takes one into a world where ideas and genres are pushed to their extremes, with the general sentiment that there is new music waiting to be created. 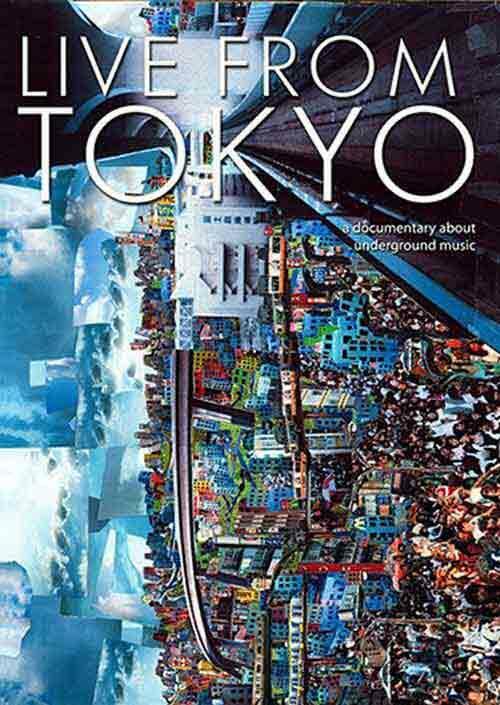 The documentary looks at Tokyo's music culture as a reflection of Japanese society and in relation to international music culture. Tokyo's reputation for an overwhelming variety of global information, media-saturated urban environment and cutting edge innovation, makes it the perfect sample for addressing a new outlook on music culture as it explores this eccentric music culture set within a modern Japanese megalopolis.